Proozy is offering a Tommy Bahama Men’s Pajama Set for $13.99. To get this deal, you use coupon code PZY1399. 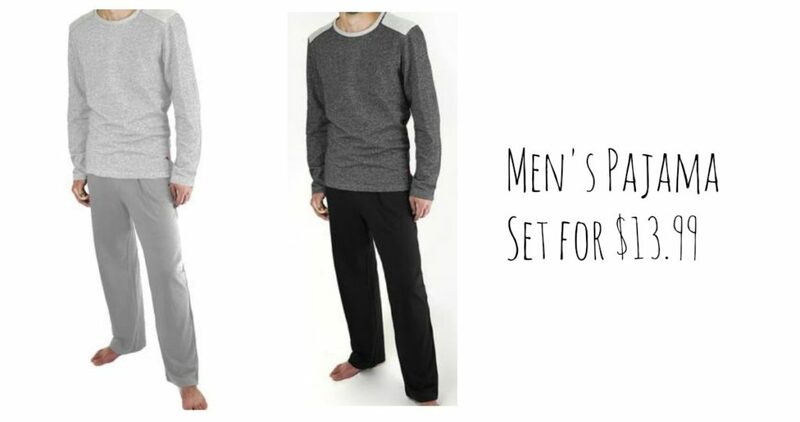 This set includes a pull-over and lounge pants. These look super comfy and come with some great reviews too!